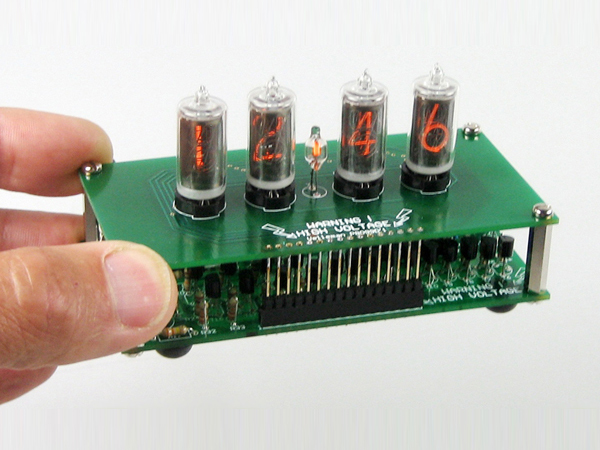 Nixie tubes are the 'LED indicators' of the past. In the 50's, 60's and early 70's there were no LED's or LCD's. Neon gas filled tubes were used to display numerical data. They were part of scientific equipment, counters, voltmeters, control panels etc... Nixies feature a characteristic warm orange glow. They are no longer in production, which explains their price.